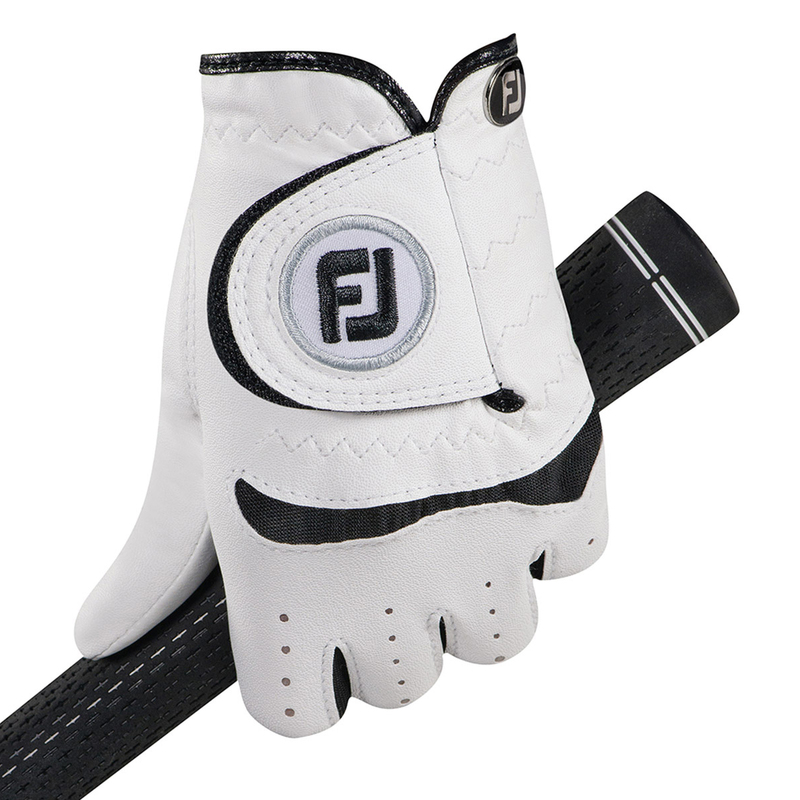 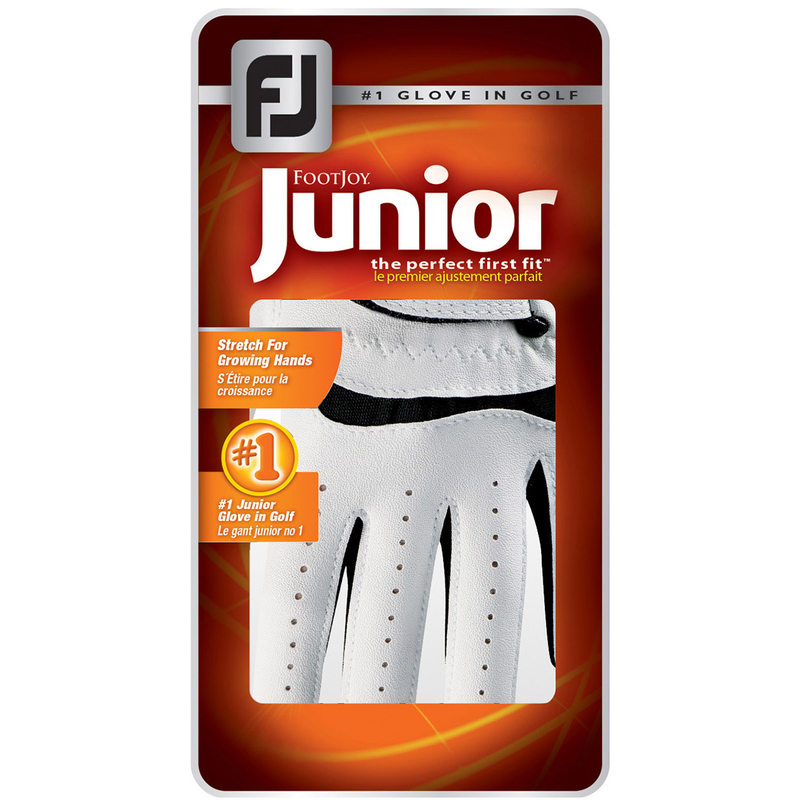 The FootJoy junior glove has been designed to perfectly suit the aspiring young golfer. 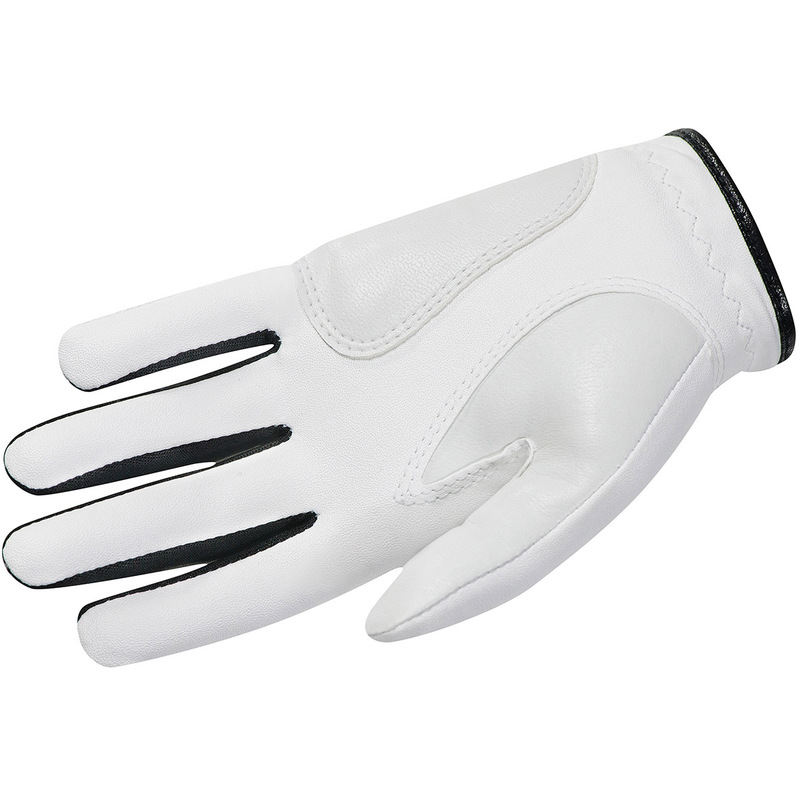 Made from a Fibersof material which gives a comfortable fitting, with flexible spandex to accommodate growing hand sizes. 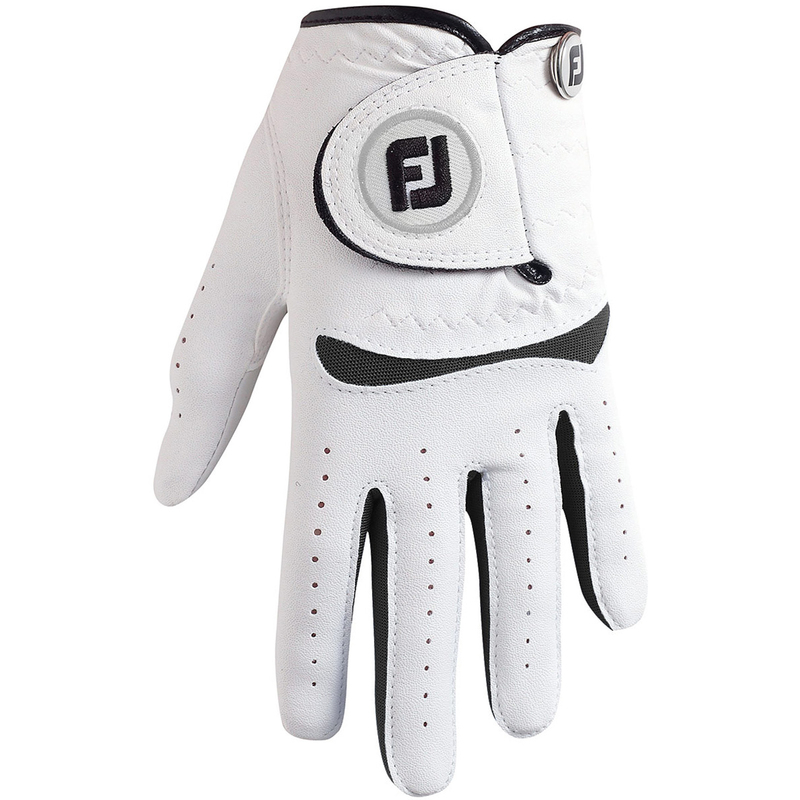 To ensure maximum feel and grip the glove has a Sure-Grip palm patch and thumb for the best all round performance.